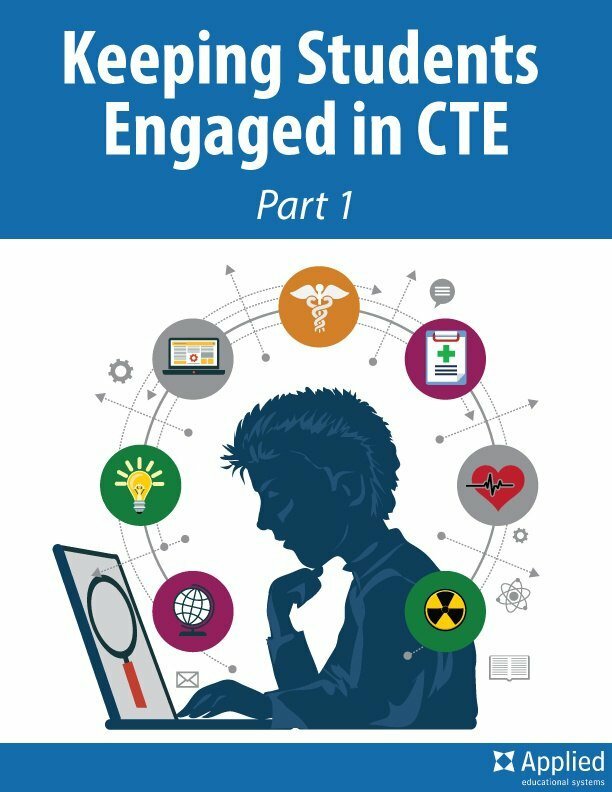 The latest ideas, tips, and trends for CTE, career readiness, business education, and computer applications teachers. Economics is a fundamental part of how the world — and individuals — works. Podcasts are the new radio. They’re the on-demand, downloadable, take-it-where-you-want-to solution to hearing your favorite people talk about your favorite topics. For the purposes of this blog, that means educators! In this blog, we’ll cover the 32 best podcasts that are by teachers, for teachers, and / or about teachers so you can find your ideal source of up-to-date education information. Some of these podcasts specialize in one of our overarching blog topics. Some of them are for administrators. Others may just be educational — but still important to know! Regardless of the podcast’s purpose, they all do the same thing. They all teach you something. Do you struggle to keep your students engaged during your lessons? Download this free eBook to learn the Do's & Dont's of Student Engagement.